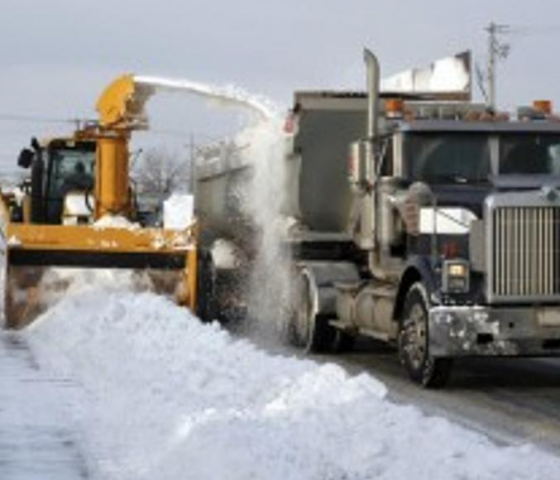 Snow removal is scheduled in Huntsville on January 23rd and 24th. Beginning at or around 8 pm nightly, work crews will be working through to the early morning in downtown Huntsville on Main St. (Muskoka Road 3). It is anticipated that snow removal will be completed by Friday morning. To avoid interference with snow removal operations, businesses and residents are advised not to leave cars parked within these areas overnight.